Frank’s chosen theme for this week is ‘Stones’. These are to be found on the beach in the Sydney suburb of Manly. The cloudy conditions meant that the palette is a little washed out, but at the same time helps to enhance the texture of these rocks. 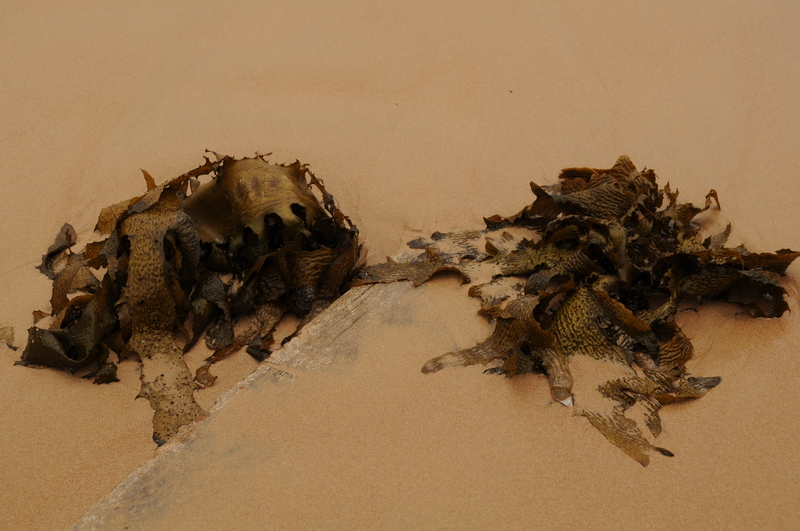 A piece of flotsam lies between two clumps of seaweed on Manly Beach, Australia.